Cristiano Ronaldo has laughed off the comparison between him and Mo Salah claiming he is completely different from the Liverpool man. Mo Salah has been in an outstanding performance this season and this has made many people to compare him with the former Manchester United man. Ronaldo himself had a wonderful time with Manchester United when he was still at England and people have try to compare both Ronaldo's time at United and Mo Salah performance this season. Ronaldo has now speak about the comparison and also praise Mo Salah exploit in the Premier League this season. 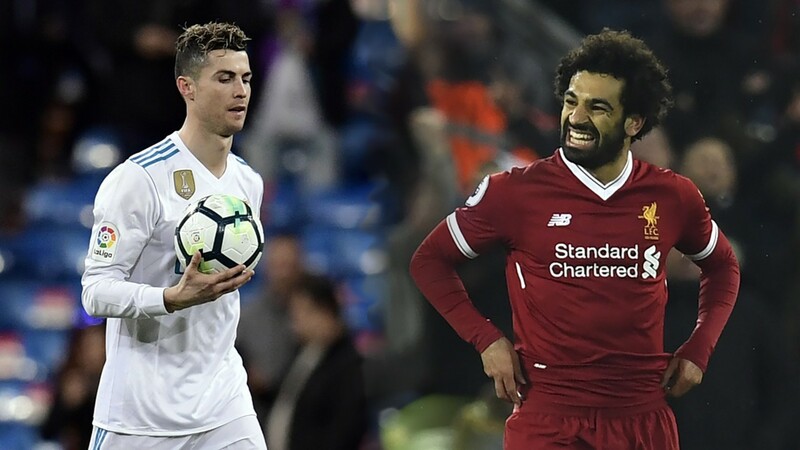 Real Madrid take on Liverpool in the Champions League Final on Saturday and Ronaldo will look to outshine Mo Salah in the encounter. Do you have any prediction for the Saturday game?